Finding a new investment property Timnath, CO, is only the first step in investing in a property that fits your budget and overall goals. We understand that this decision is not one to be taken lightly. Once you have found your new property, you should think about how you plan on managing it. From general upkeep to dealing with tenants, property management tasks can easily become quite overwhelming. That’s why you should consider hiring a team of experts who are knowledgeable in both the property management industry and the Timnath area. This is the key to positive growth and a worthwhile return on your investments! When you partner with Real Property Management Colorado, you are placing your property in trustworthy hands. Our team knows the Timnath area, meaning we specialize in thriving within the local market and in understanding the unique characteristics of your tenants. This allows you to enjoy the benefits of Timnath real estate while having Real Property Management Colorado conduct the property management work for you. 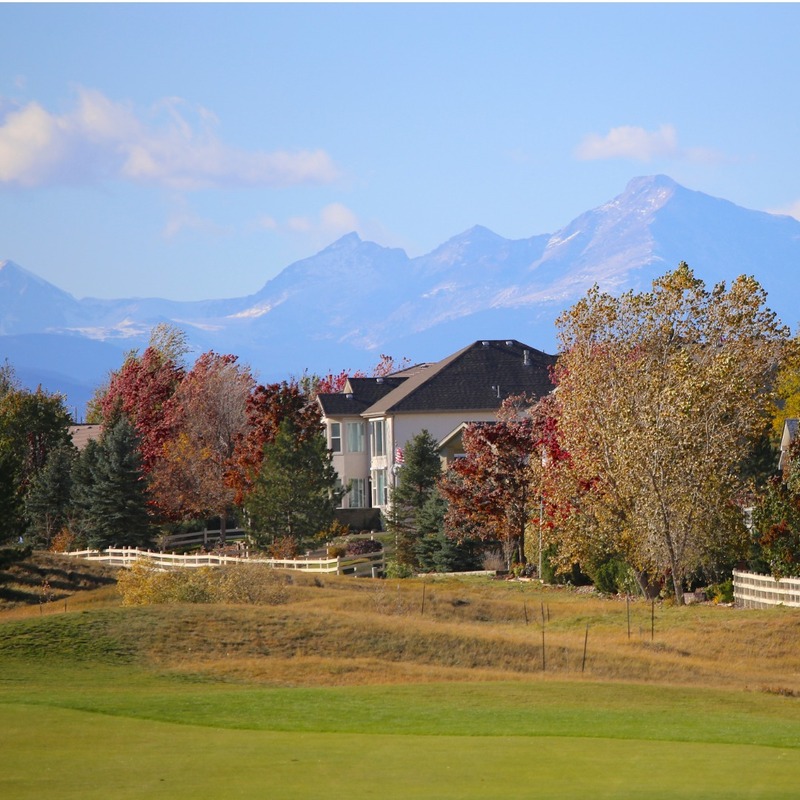 At Real Property Management Colorado, we provide a wide range of reliable, caring, and skilled property management services to both you and your Timnath tenants. Our goal is to help manage your investment properties to maximize the value of your investment. Our service and reputation speak for themselves. We are the industry leader when it comes to licensing, insurance, and legal compliance, making our team formidable against any situation imaginable regarding your Timnath property. When it comes down to it, our main goal is to foster high-quality partnerships with both investors and tenants to ensure that your property is treated exactly how you would want your own home managed. When you have Real Property Management Colorado handle the continuous, time-consuming property management tasks for you, you save time and can focus your efforts on acquiring more properties and cultivating your business relationships. If you are eager to have your Timnath property managed by Real Property Management Colorado, have more questions, or just want to speak to one of our team members, then contact us online or call us directly at 970-400-7368 today! Timnath has grown from being a small agricultural community to the large, bustling town it is today. Farmers in Timnath used to grow a variety of crops, and, thanks to the town’s government, Timnath’s agricultural roots can still be seen and celebrated today. The city government has been proactive in maintaining its progressive posture in hopes of keeping the town’s identity as it continues to grow. Encircled by beautiful and lush mountains as a backdrop, with farmhouses and artistically designed homes it is hard to resist the urge to live here. And true enough, real estate has shown significant growth! Residents will enjoy living in this ever-expanding town.